The allure of the poles is its frigid, harsh, austere environment. They have always been a fascination for Meagan. Her curiosity got the best of her after she read a book at Everest Basecamp, and she embarked on an exciting journey to experience the poles and their challenges first hand. 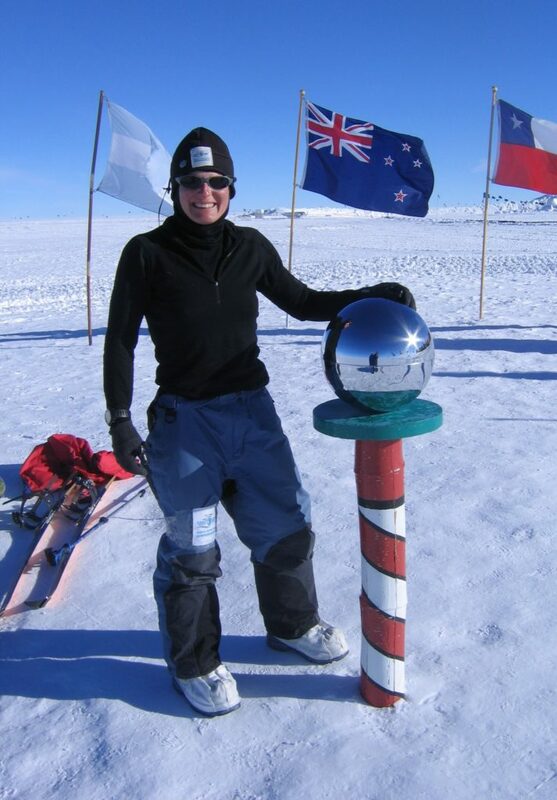 On 15 January 2010, Meagan became the First Canadian (male or female) to ski solo, unassisted and unsupported, to the South Pole. Meagan travelled over 1095km for 40 days, hauling a sled that weighed just over 200lbs. It was uphill all the way, and the most challenging aspect of the expedition was the monotony of the daily routine. She faced fierce storms, terribly cold temperatures, whiteouts and crevasses. 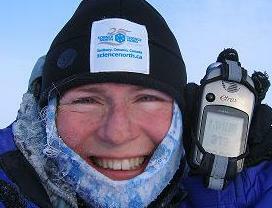 This was Meagan's first major polar expedition - and hopefully, not her last!! She already has a couple ideas for other significant polar expeditions! A proof-of-concept trip in preparation for her attempt to solo ski to the South Pole. For this expedition, Meagan joined a guided expedition to the North Pole. The reason to go with guides was to ensure safety while she evaluated her skills to undertake her South Pole expedition. The trip was a success!